Last night, Beyoncé sneezed during her Formation World Tour in New York. That's it, that's the whole story. Okay fine. Here are some more details: Just before the American singer performed an a cappella rendition of her 2011 hit song "Love On Top," she sneezed into her arm. As soon as she did, the entire audience started yelling out: "Bless you." In the eyes of Queen Bey fans, she is perfect, which explains why everyone completely freaked out when she got quite the response to a normal bodily function. 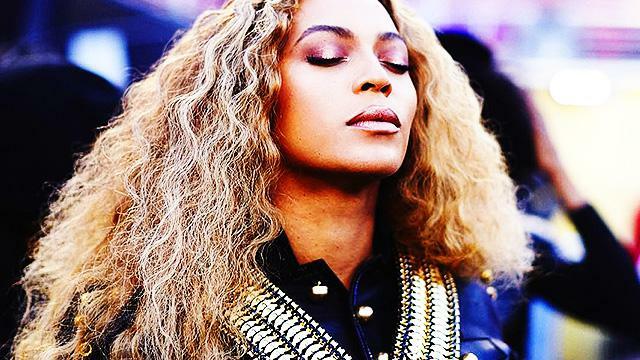 Beyoncé sneezed during her concert. She is all of us ???? Beyoncé just sneezed into the crook of her arm of her Gucci costume in between songs and it was very endearing. Completes your day, doesn't it?